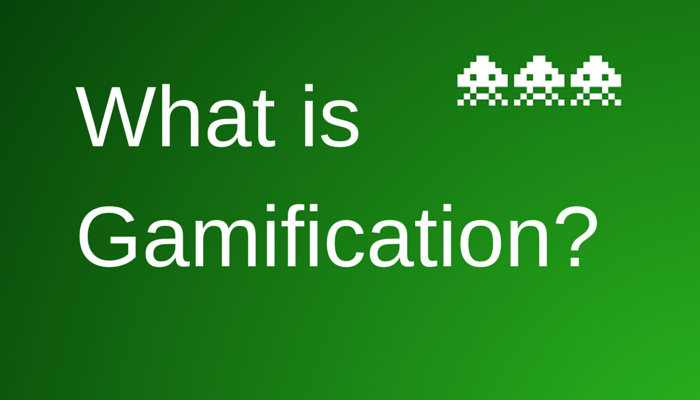 Gamification is a relatively new term. I believe it was coined by the Conundra consulting company in 2003. Given its relative newness, people are still trying to define what gamification is and, more importantly, what it is not. Karl M. Kapp, in his book The Gamification of Learning and Instruction, defines gamification as “using game based mechanics, aesthetics and game thinking to engage people, motivate action, promote learning, and solve problems”. Both definitions appear to focus on one particular point – the recontextualisation and reevaluation of the use of game elements outside of the scope of what many people would consider a ‘game’. Throughout my research, there appear to be two subdivisions taking place within the discourse of gamification. The first focuses on how we can design games to have a wider reach than simple entertainment. The second approach looks at how the elements that make games so successful and engaging can be leveraged for use in other areas. Let us call the first area “Design Gamification.” It would cover the design of ‘serious games’, simulations, the movement of games for social change, military training exercises, as well as corporations’ and institutions’ attempts to use gamification for business development. The focus of this field is on how to leverage a game as a whole designed experience to teach or solve a problem. Popular examples include flight simulators, training scenario simulators, as well as cooperative projects like “Foldit” attracts sudoku experts, hobby scientists and bright minds from around the globe to help solve puzzles – for science. The approach of “design gamification” encourages thinking about how to turn a problem or a desired outcome into a game. Some more popular examples include Nike+, “Zombies Run” and the fitness website Fitocracy, all encouraging the user to improve fitness levels through a game format. 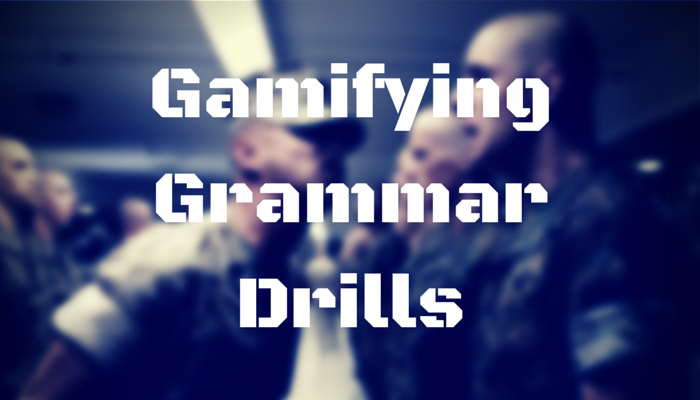 This approach is the commonly understood view of gamification. Unfortunately, it has led some to the impression that this is all gamification has to offer. Clearly, there exists some overlap between the two areas of discourse, however, they differ in their fundamental approach to the subject. 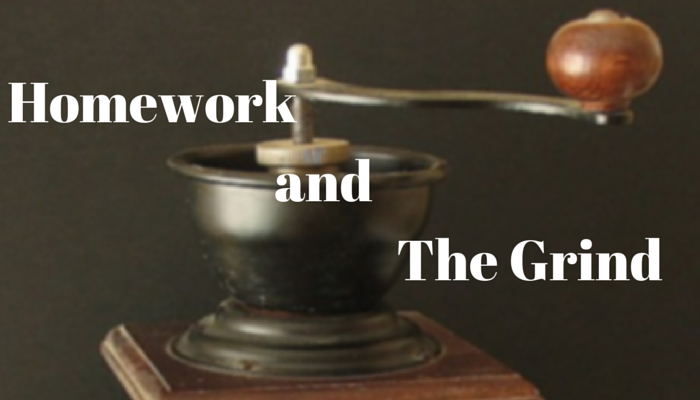 This blog is mostly interested in Investigative Gamification, specifically looking at what the study of games can teach us about education theory and practice. Next time, we will look at “What is a Game?”. I look forward to reading your comments and remarks.